I would like to attract all your attention. I am 33 years old, living in Dubai, and have been attracted to try the lightening cream, the one mentionned in the picture above #2. I could not expected the negative result obtained after use of 48 hours only. I got a facial oedema, follow by redness, and wrinkles all over the eyes. I’m burst! I am fully un-knowing, my face is disform and I look 70 years old! I am depressed but will defenetely fight with the health authorities of dubai to discontinue this product and to talk and inform the future users! This is extremely dangerous chemical product, please, do not touch!!!! Hi zainab, I’m very sorry to hear about your bad outcome from using the cream. But at the same time, I think you’re doing a good thing by alerting your local authorities. You may want to read this also, it might give you some hope with healing your skin over time. 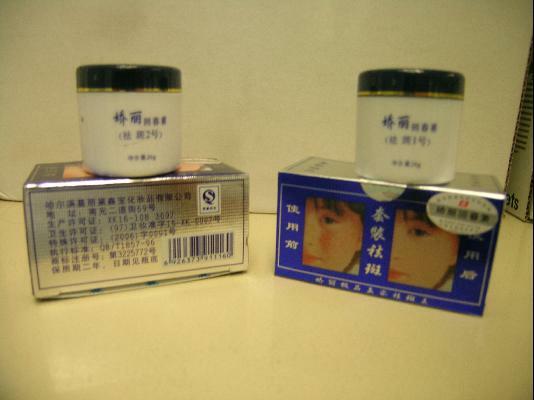 I have heard that Lingzhi whitening cream is banned in Canada because of containing high level of mercury. 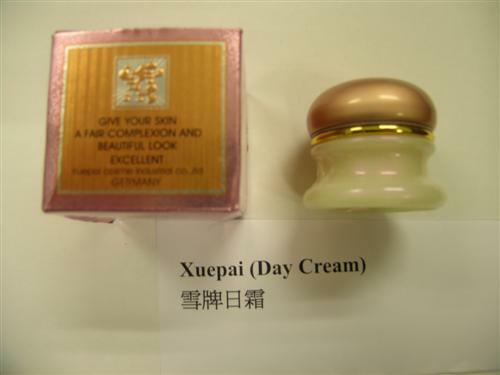 What’s more, this cream is bragged to be made in Japan but no such thing is found in Japan, and there is no legally official distributor. 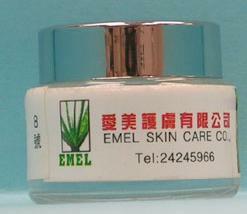 Yes, Erna Cream contains mercury, over 6,000ppm. 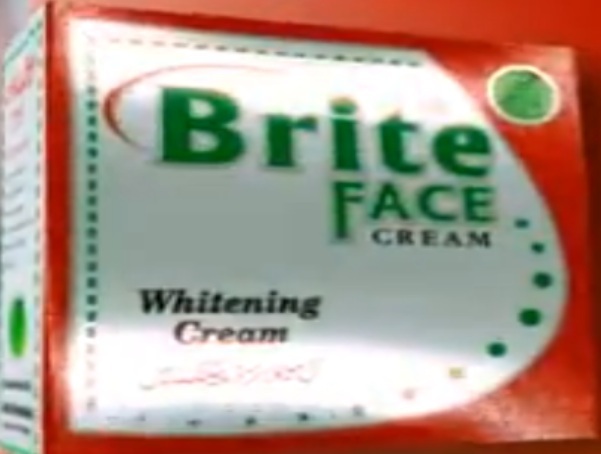 Can u give us a safe and cheap bleaching cream here in the philippines tnx! I think you should stop using it for the sake of your own health. 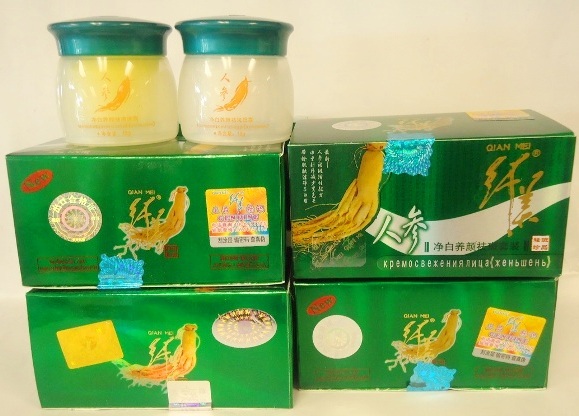 I would never want to use chinese cream product ever again. I had my roomate ruined her skin because of that. The mere fact that u cannot read the labels soecially the engredients is so wrong already. I have been having acne and dark spots on my face and back. And a friend recommended me to this product and for jst a day or two my acne started to dissapear and if there’s any wound from picking it also heals a lot faster. You can read all the egnredients of this product on its box. I personally have tried lot of acne treatments. From the horrible 1week acne skin peeling and to the very expensive skin regimen from one of the well known dermatologist here in the philippines. But it all didnt work so well. Because my acne still kept coming evry now and then. I just wanna share and thought you guys wanna check it out. There’s no harm on trying at least you know what you are dealing with. josie : what is the product that u meant? really work for acne? thnks yulana but cant find it. do u have photo? do u know where can i get it in malaysia or buy online? Yes, St. Dalfour has already been flagged on this page (hit Ctrl + F and do a search to find it). You may also want to read Beware dishonest user reviews and comments and read a seller’s past comments. Buyer beware! Hi haniya, I’ve updated the entry for Ubtan with a few links for sources. does anybody know that Zeal pearl anti spot whitening cream is belongs to this category or not?? I am so glad I came across this site. 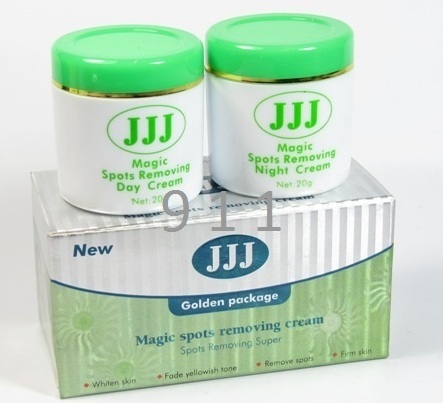 I have been using Lulanjina (QL) spot remover. I am on my 2nd bottle now- going to the trash NOW! How can i talk to you??? Thanks for your comment, Lucy. I’m very glad you’re protecting your health by throwing out the cream! Thank you very much Hessa. I have a huge bunch of cilantro and some garlic which I want to blend together and start using as a side sauce with my food. I feel as if I do have mercury intoxication already since my moods seem to be on this unpredictable seesaw lately. There are some other products that I was using which I have also discovered have been flagged by the FDA as dangerous, but they are still in the market. I have also been using a couple of them. 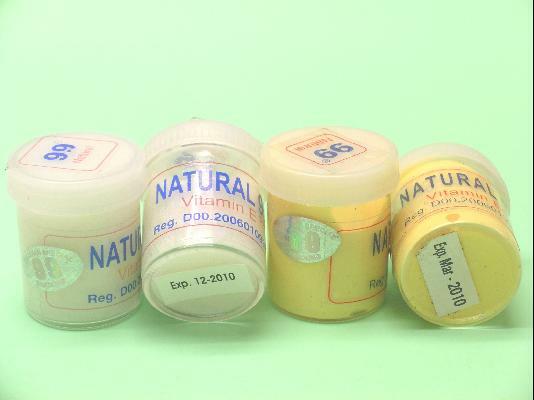 Please list them too: ”14 days cream spot remover” (when you google, the image clearly reads as such) and ”top lemon plus complexion cream”- both are in tubes. My skin is much darker than before and harder; I am a rough road to recovery. Btw, like you, I am a writer. Thanks for sharing, lucy. And that sounds like a good plan, the garlic and cilantro. You might also find castor oil useful in healing some of the damage slowly over time. You, my most resourceful angel, tell me, how do I use castor oil? I actually have it in my bathroom. I usually use it for my hair. Do I smear it on my face? Also, if you’d like me to send you images of the other products that I mentioned, I can. You’ll need to tell me how to send them, though. They are all ready for disposal but I felt that it might be a good idea to take a few photos so that if I will ever need to mention them later on, then I can clearly show what they actually are. What else can I do to lighten my face? Actually, my problem is melasma or hyperpigmentation on my cheeks and forehead. Its all in a pattern of sorts. It had all gone when i was using those products and my skin became way too light. I didnt like it. Now, its come back with vengeance; darker, harder, imposing! I need help! You might find this page useful — it talks about melasma, the common underlying causes (usually internal/hormonal so external methods like creams often don’t work so well) and what can be done to resolve it. Castor oil is mentioned as a possible method that can help too. Castor oil is pretty great, if you do a search on it, you’ll find lots of reviews that sound too good to be true. It’s not a quick fix though, it works s-l-o-w-l-y and can take several months for visible results. But it works, and it’s actually good in the sense that it seems to somehow return damaged skin cells to health. And the improvement in skin damage like scars/hyperpigmentation is really just a by-product of this healing. I will send you the photos + links soon – busy time for me here! Thank you v much for the info and for the support. By the way, I went through the melasma talk on your site. Someone recommending ”mama cream/lotion” – this is one of those products with dangerous mercury levels and it is banned as well. I will get you the links – I need time. 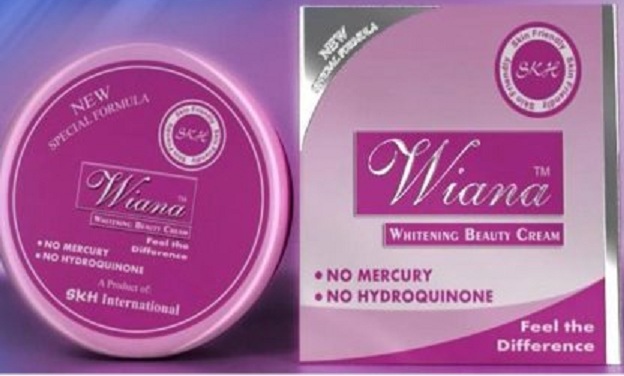 SKIN WHITE GOLD CREAM have mercury or not plzzzzzzzzz tell me is this cream is safe for use …….??????? If you search on google, you should be able to get some information about that product. I would suggest, though, that you do not rely much on the first pages of google but go to the 2nd, 3rd, 4th pages and click on every link that is about banned cosmetics, scroll down the lists and see if ‘your’ cream is in the list. You need to search patiently and read every detail. Govt sponsored pages or non-commercial pages would be a good resource. From my experience, the major red flag is if a cream promises extra fast results, if it lightens way too fast, if your finger/toe joints or lips start getting darker, if small wounds don’t heal quickly anymore or other unfamiliar health issues start while using the cream, if the branding/packaging is cheap, poor grammar/mispelling describing the product. Do your own research, you get wiser along the way! If there is not much that you are able to get about the product from your online research, then the next search should be the company that makes the product. Check their name/website and see the lists of other products that they make. 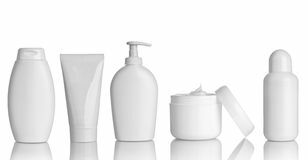 If there are banned products among the other products that they make, then its likely the product you are using is not safe as well. Sometimes they just change the name and packaging of a banned product and market it as a ”new” product. hi there, how’s everyone? I want to know if MISS BEAUTY MOIST WHITENING CREAM that comes in milk, papaya, strawberry and avocado safe? I saw the bottle and I found that it was BFAD approved,why it was approved and the magic creams were not? i want to use the MOIST lotion but since it came from same brand, i’m having some doubts. 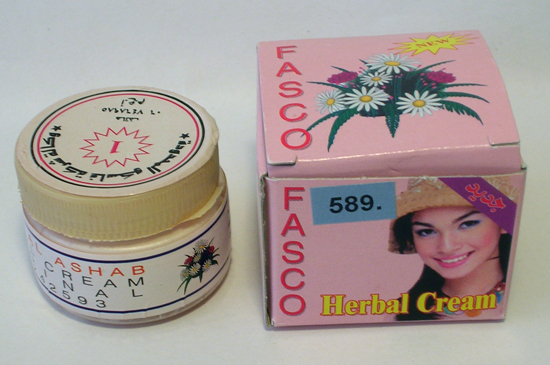 how about the erna cream? Thanks very much, lucy 🙂 You’ve been exceedingly patient and helpful, and I just wanted to let you know how much I appreciate it. well, I don’t feel that I have done enough. I would really like to bury my head in this to dig up all the banned products. Clearly, such companies should not take advantage of desperate people who just want to repair their skin problems. By the way, I still have the tubes of the creams I was using and I still intend to get to the sites that label them as banned like I said I would do for you. Its just that I have little time, but I will do it. It was a deep search and I got the info’ at some back pages. Like you might have noticed, I tend to tell people asking the all famous question about whether such and such a cream is safe to do the search themselves. I actually do a little search on whatever cream they ask about and once I see it on several pages as a banned product, then I tell them to do a search. I believe people become more responsible and more informed when they take on such a task themselves. I am happy we found each other here. Thank you too. Hi lucy, no worries about getting me the info, I don’t want you to stress over them 🙂 Life is busy enough. I’m happy we found each other too! Let’s stay in touch. By the way, I am still looking for that which can clear my face. The melasma that came back is now darker. The castor oil is great, its a fantastic moisturiser and that’s what I have been using. The acne is almost gone, melasma remains. Sad! Retin A, Meladerm Whitening Cream, Vitamin C Serum and a Derma Roller. – What do you think of this combo?? I’m glad to hear the castor oil is helping your acne 🙂 I believe if you keep up with it, you could see the melasma “breaking up” after several months. But you can make your own Vitamin C serum easily and cheaply. I make mine fresh by mixing a tiny bit of Vitamin C powder with water. You can find this online as a supplement (NOW Foods and NutriBiotic are a couple of brands). Sometimes it’s called Vitamin C “crystals”, but they’re the same thing, just pure Vitamin C. I keep mine in the fridge and also take it internally for health, though it tastes very sour! I’ve tried using dermarollers before and my experience wasn’t that great. I think it was just too harsh and painful for me. I’ve got a low tolerance for pain. I was using it to try to break up an old scar on my arm, but it ended up causing a little bit more scarring where I’d pressed too deeply. But I’ve also read how it’s worked well for others, so it could just be that I have sensitive skin. If you do try dermarollers, I’d suggest testing it on some other part of your body first rather than your face (just in case) and taking companion nutrients that would speed up skin healing (Vitamin C is a great example). I only used Meladerm once several years ago, but I can’t really give a fair review because I remember that I didn’t use it often enough or consistently. The cream was very thick/sticky and made my skin feel hot, so it was hard to want to use it. I guess the best treatments are the ones we actually do! oh.. and the pump nozzle also made it hard to use up all the cream and for something quite pricey, I thought that was a bit of a rip-off. Hopefully they’ve changed the bottle design now. Thank you for letting me about a cheap and easy way of making Vitamic C. I will definitely try that. About Retin A, I think it will, if anything, give some plump to the face. Many people who have used it swear by it. The Derma Roller seems to work for quite a number of people – i have read both, positive and negative feedback. From my own distant assessment, I would start with a 0.5mm then progress to a 1.5 mm or 2 mm.. My reasoning tells me that since the skin on my face is not responding to topical applications of most things, then some poking about to trigger some blood flow and, of course, stimulate collagen should suffice- just my own thinking. It’s affordable too, so i can gamble on its claims. About the Meladerm, I may try it or not. I don’t like it when some stuff costs that much, not to mention that i have to wait for anyone willing to bring it for me from america. Active Ingredients: * Glutathione Alpha Lipoic Acid * Grape Seed Extract * Vitamin C & E * Lye solution & high grade coconut oil with * Glutathione Powder * Moisturizing Milk with Collagen * Glutathione Syrup * Glutathione Whitening Capsule * Propylene Glycol * Rosehip Syrup and Honey * Water (Aqua). The best research can only be done by you! However, from what I have seen, it looks like it is a good soap to use but you must be wary of imitations. Make sure you have a genuine product. As always, not all products give the same results for everyone. Nevertheless, give it a shot and remember to let us know. I wish you all the best. I use it as well and if anything, it is a very good moisturiser. I apply mine every day – morning & evening, including when I am going out where I then apply it under sunscreen + concealer + foundation… I apply a lot of it and rub it in for about a minute or two. Please stay in touch. You are not alone. theres a good news. all my prayers are answered with hard efforts. my hyperpigmentation on my only cheekbone has faded by anything between 75-80%. I don’t what has caused, but definitely my prayers are answered. 5. And yes, taking 3 capsules of omega 3 fish oil (Holland & barrett) , 1 tablet Vit- C, 1 tablet Zinc, 1 tablet Vit- E, 1 tablet Vit- B3. I would like to include Vit- A as well, may be when I go for shopping, I will get one…..
thank you Hessa and Lucy, for supporting me. I will keep updating the progress, so that its helpful to others as well. If anyone in need of glutathione serum, pls msg me , I will do post free of cost, as I am not using anymore. I just used once, as my skin is sensitive for each and everything, hence I stopped using it. Also pseudocream is the best stuff of dealing with redness, which I have tried on my face and in just 1 night all my redness disappeared. And it’ll be great to see your before/after photos. Oh, thanks for the recommendation! I’ve never heard of tamanu oil before this, but it seems to have rave reviews for anti-ageing and removing scars/blemishes. I’ll have to try it sometime. I can almost see your smile across your mirror! Indeed, this is very good news. I am happy for you and I am sure you’re now set to go out on holiday soon and celebrate. You deserve it. Do you know where Tamanu oil can be found? Which country are you in? The tea tree + castor sounds like a clever idea, thank you. Hessa, thank YOU for this site.. you are my one and only! Hessa, I wanna make you smile everyday. Q- are you m or f? Seriously, I dont know and also, which country are you in? By the way, I have been to Singapore and I loved every bit of it! !- the most beautiful, most clean country in the world! but i missed my chewing gums! Your trains, buses are so clean! And, I had never seen such huge prawns in my life! -ooh the overnight food markets! The memory warms my heart. Lol. It sounds like you had an awesome time in Singapore 🙂 I’ll email you soon to your gmail address. I live in UK…..Trust me, there was not a single day when I have done my research. I spent around 20hrs at computer every day doing research for my hyperpigmentationon my right cheek which was caused by my mistake of stupid LA peel. I swear, I will not touch any more peels. its definitely not for my ethnic skin. 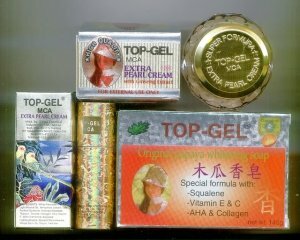 yes back to the topic, my research had put me across TAMANU oil, AMLA powder. both of these products can be easily be found in ebay which I have already checked.I am planning to order from ebay, before purchasing from ebay, please check their feedback scores, so as to be 100% sure that you are buying original stuff. Thank you for that info. I know Holland & Barrett, its a great store. Your sorrow has paid off. I am eager to report something like that here, I hope SOON! I am anxious to see those before/after pictures. 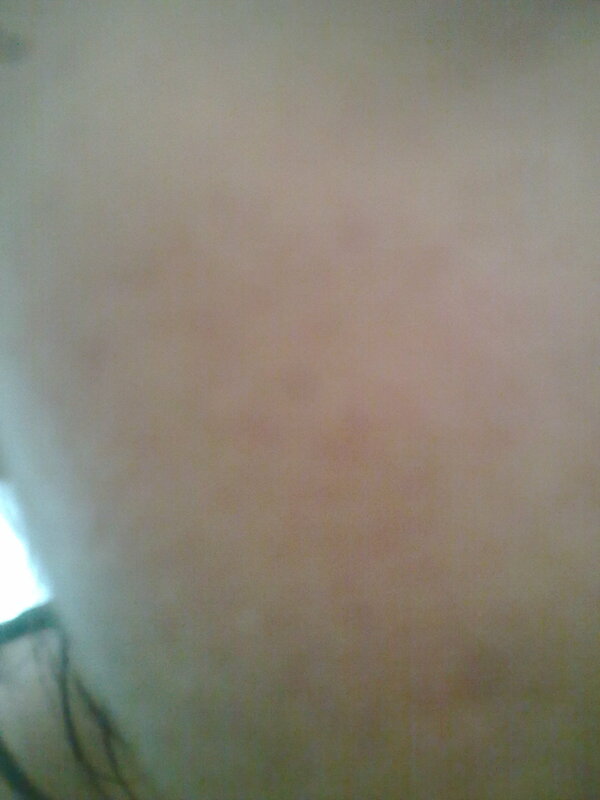 I have brown, super sensitive hyperpigmented skin. You’d never tell if you met me, I conceal it very well. will def’ try to teatree oil. could someone help me on how to upload pictures here? ……. Mrs Ahmed, write to Hessa, I would love to see the pictures too. Hi Mrs Ahmed, you could upload your photos online (tinypic.com is easy as no registration is needed) and add the links to a comment here. Or if you’d prefer, you can email them to me at hessa [at] whiterskin [dot] info and I’ll upload them for you. Thanks! For anyone who’s interested, here are Mrs Ahmed’s before-and-after photos, which she has kindly shared. Thank you so much Hessa, for taking all the effort. I appreciate ur help. I am very thankful to you. very much indeed. Thank you again my love. Thank you for sharing, Mrs Ahmed. 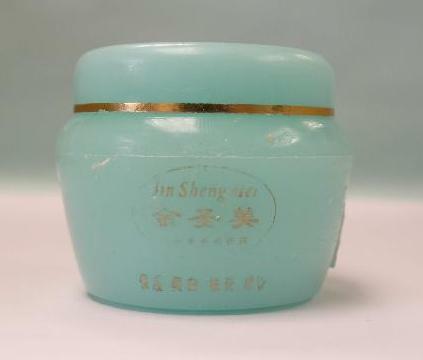 Hey!does ‘Qing Zhi’ cream for spots and freckle contain mercury or hydroquinone?I just started using it so I’d like to be sure.Thanks in advance!awaiting your reply.. I am awaiting your reply concerning ‘Qing Zhi’ please…thanks…. How much Mercury ppm contain in Faiza Beauty cream ? 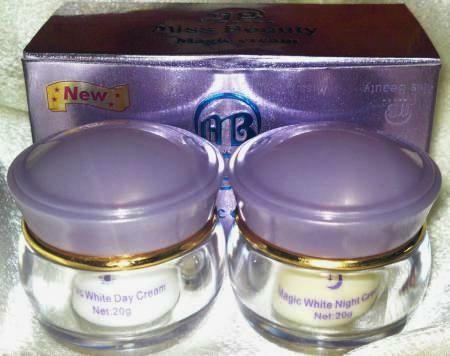 no bro skin white gold have no any side effects and have no any harmful ingredients…. Am living in Singapore, am suffering with my skin , I used many creams but no result , mine is oily skin am 31 years old having pimples and scars on my face can any one suggest me for result oriented face whitening cream which has no content of mercury in it. What I suggest you is to try mixture of Castor oil (Hexane free) & Tamanu oil for scars. And I suggest you to do some research on Tranexamic acid. At the moment I am regularly using topical tranexamic acid on my face twice a day, and a mixture of Tamanu oil, castor oil, Grapeseed extract on my face once a day, along with intake of vitamin C, Omega- 3 Fish oil, Zinc, Vitamin B complex, vitamin E, Healthy Liver ( twice a day, as it flushes out all the toxics from your body). I use this product and the effect is very good. Within 1 month many of my friends said my skin looked clean and soft. How can I know that the product is dangerous or not? Please . I need your help this for my healthy skin and life . 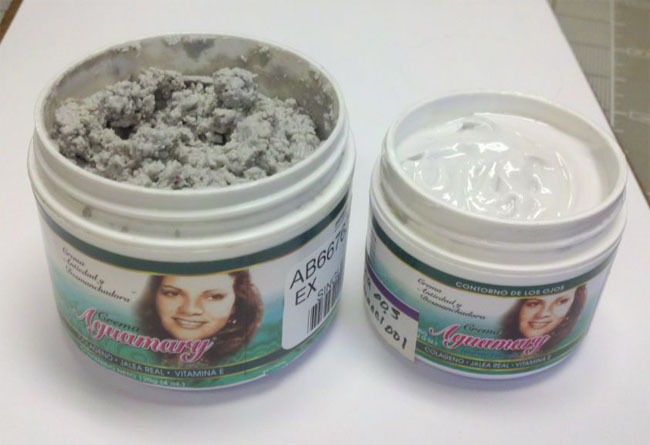 I use this product * ESTHER BLEACHING CREAM (A) (B)* and the effect is very good. Within 1 month many of my friends said my skin looked clean and soft. How can I know that the product is dangerous or not? Please . I need your help for my healthy skin and life . 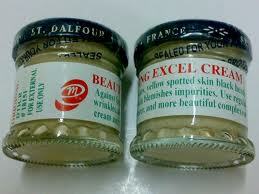 plz tell me the cream which is safe for use in pakistan plz tell me the name of creams?? @Umair RK no,it’s definitely not safe!! !DO NOT USE ANYTHING CHEAP on your skin!! Especially whitening creams,never!!! Hey, what about that ZEAL pearl anti- spot whitening cream?? Is it dangerous to use? 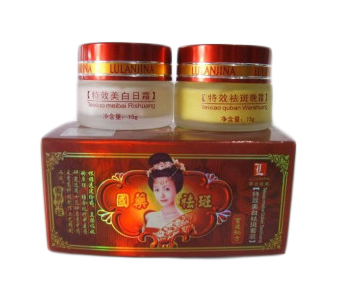 i am having a hard time treating my melasma i have tried taking pynocare but nothing happens, i already tried a lot of creams selling online and just yesterday dropped by in a small Chinese product store in the supermarket, the lady told me to try S’Zitang 7 day specific whitening spot AB set and so sad to find out that it includes mercury…pls. help me if you can suggest anything safe and effective to make my melasma fade away..
Hi, this article might give you some ideas. There are many safe options to try, including castor oil and supplements. Good luck. Hi, how long did you take pynocare? 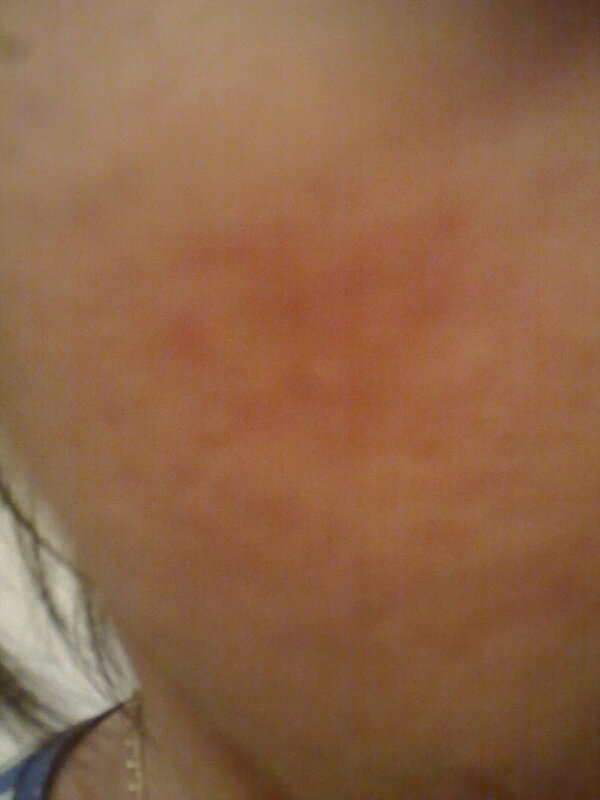 @Hessa I used one of the creams mentioned here,I should have never used it :(.My skin is thin please help me??????? Hi Sunshine, you can try a deep healing oil like castor oil or extra virgin coconut oil. This is not a ‘quick fix’ (could take several months up to a year), but if you’re patient and use it daily, I believe it can help rebuild and heal your skin. hi i would like to check with you im using esther gold it been 1 yrs so i need your advise is it contain mercury? because my face is very fair and im scared it might contain mercury plz do reply me back asap thx u very much. Hi Sara, sorry to give you bad news, but according to Singapore’s Health Sciences Authority (HSA), Esther Bleaching Cream contains mercury. See this article. And despite the name change from “Esther Bleaching Cream” to “Esther Gold Cream” (which is a very common tactic), if a cream manufacturer was unscrupulous and deceitful enough to use mercury before, why would anyone buy anything else they produce? 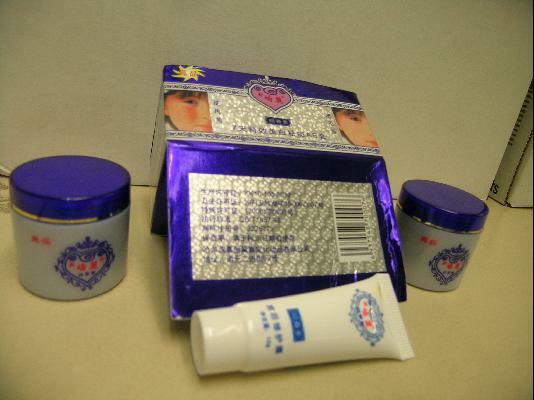 Even without this, the lack of credible information on the manufacturer and its ingredients as well as the packaging (similar to other mercury-laden creams like Jiaoli) are already highly suspicious. Manufacturers with legal products generally do not do these things. omg im scared now because i have been use it abt 1 yrs. i have to stop using it but what should i use then i want something cheap n simple to use. plz plz guide me im worried now plz reply me asap thx u very much. There are ways to slowly detox our bodies from mercury such as by ingesting cilantro and garlic. There are many safe skin lightening methods such as using a homemade Vitamin C serum, lemon juice or turmeric. is it okay if im using extra virgin coconut oil for my face? sorry to ask alot of question because im really concern about my face actually. Yes, EVCO is great for skin anywhere on the body, including facial skin. is h2o good for our face skin? I’m confused — are you asking if water is good for the skin? no… it a brand of product u can see it in website juz wanna ask is it contain any mercury? If you’re talking about H2O+, it seems to be a fairly reputable brand so it’s unlikely they’ll risk using banned substances like mercury. There are also product ingredients listed on their website. 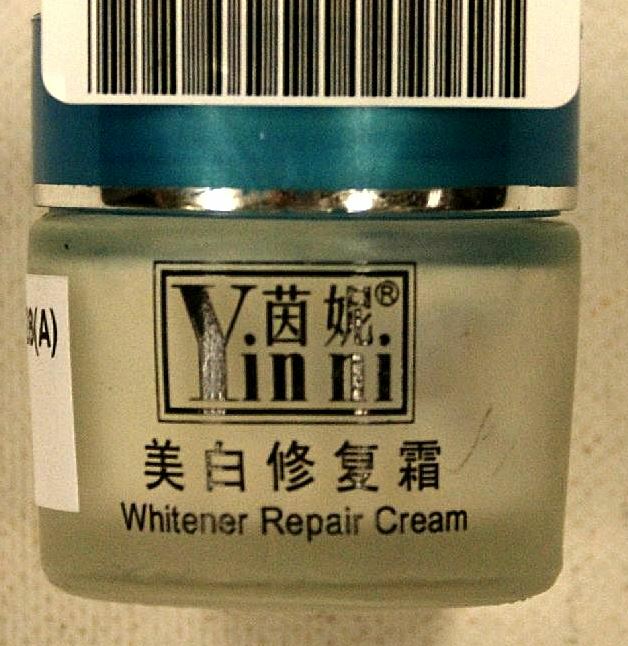 I want to know whether pai mei whitening anti spot cream from China contains any harmful chemical or not? Please ? 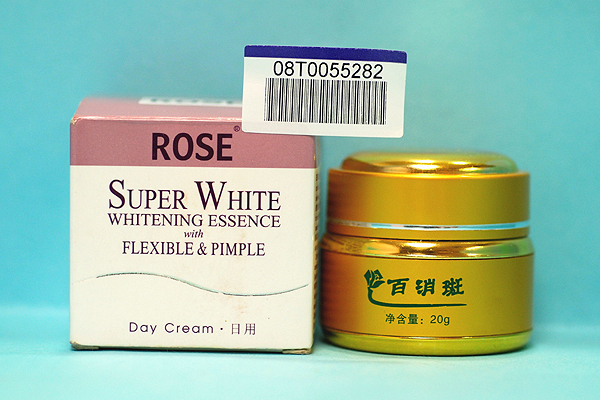 Hi, Pai Mei whitening spot cream was tested and has been proven to contain high levels of mercury. 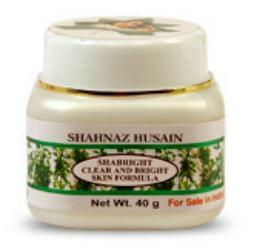 Skin whitening has become a fad now a days. I don’t want too white complexion just the right fairer skin. 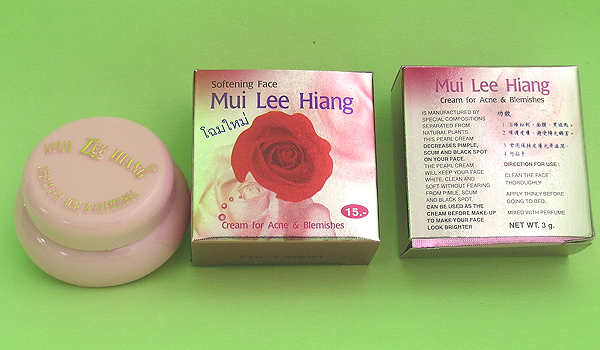 I recently tried mixing Miss Beauty Moist Milk lotion mixed with Chinese BL cream that comes in small red cylinder containers. I learned this from an office mate. They say it lightens the skin in just 2 weeks! I’ve been using it for more than a week now. My friends tells me that my skin looks fairer. Now, I’m not so sure if this is safe as the products are china made and I can’t tell the contents as it is all in chinese packaging. Also, I’m starting to feel some discomfort at my back where the kidneys should be. I don’t know if I’m just being paranoid or what. But it will really ease my worry if you can enlighten me some info. about the contents of this product before I recommend this to someone else. I’d appreciate it. BL cream appears to be an anti-fungal cream. 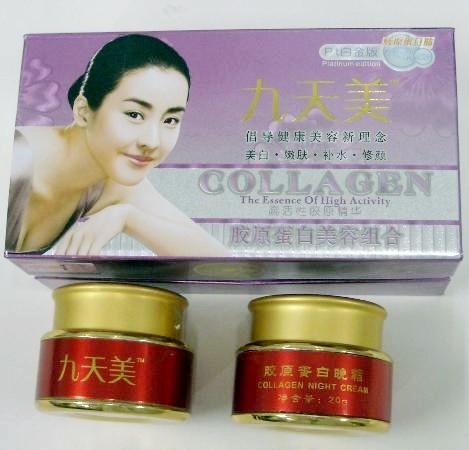 It contains clobetasol propionate, which is a corticosteroid. Prolonged use can thin the skin, among other problems. 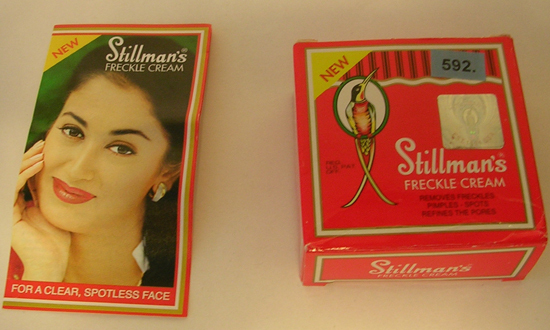 Here’s a Google image search so you can check if what you bought is the same cream or not. As an aside, even if the cream you’d bought is not the same BL cream, you said that it’s in Chinese packaging and you don’t know what it contains. That’s already a big risk IMO, and I hope you’ll reconsider using it. Thank you for sharing the link. Yep! That’s the cream that I’m talking about alright. I just didn’t know its ingredient and the effect of it. It also has a soap version sold in chinese department stores. Now that I’ve known, I will now discontinue to use this and discourage anyone as well. Please continue to update your blog for everone’s awareness. I may drop by again to consult you with questions if I’d spot a new product. More power to you and this site! By the way I forgot to ask since I saw Pond’s on the list above, what about the Pond’s Age Miracle cream that’s being sold here in Philippines? Does it contain mercury too? That’s my current facial regimen. I haven’t found anything about Pond’s Age Miracle cream being tested for mercury. It’s a shock that any Pond’s (or Olay) products can be included in the list on this page, and the companies definitely have some explaining to do. But although some of their creams have tested positive for mercury in India, the levels found were relatively low at ~2ppm, compared to the bulk of other illegal whitening creams, where the worst have 30,000ppm of mercury and more. Products from big companies like Unilever and P&G probably still carry much lower risk (though not zero risk) since they have a reputation to maintain and shareholders to keep happy. I don’t know how to react with ” Low risk”. Does low risk means it’s somewhat ok and tolerable for our skin? A little mercury content won’t hurt much? Maybe the cream is safe ‘coz Unilever and P&G had been around for long. Their products are popularly endorsed and the FDA have not reacted negatively. I cross my fingers hoping this cream I’m using now is safe ‘coz I’m liking the results. You’re welcome 🙂 And I just meant that the big companies are probably more likely to try to comply with regulations, so their products should come with lower risk as a result. Of course these days, nothing is a given, but I hope that can give you some peace of mind. I am usinf janson whiteing facial china product.will u pls tell me whether i contain mervury or not.and also pls tell me about oriflame products. Hi, I’ve not heard of any of these creams/soaps. You can try to contact the seller/manufacturer and use your own good judgement. 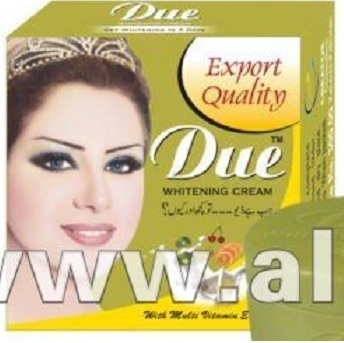 what about Jiaobi whitening cream?? is it the same with Jiaoli?? 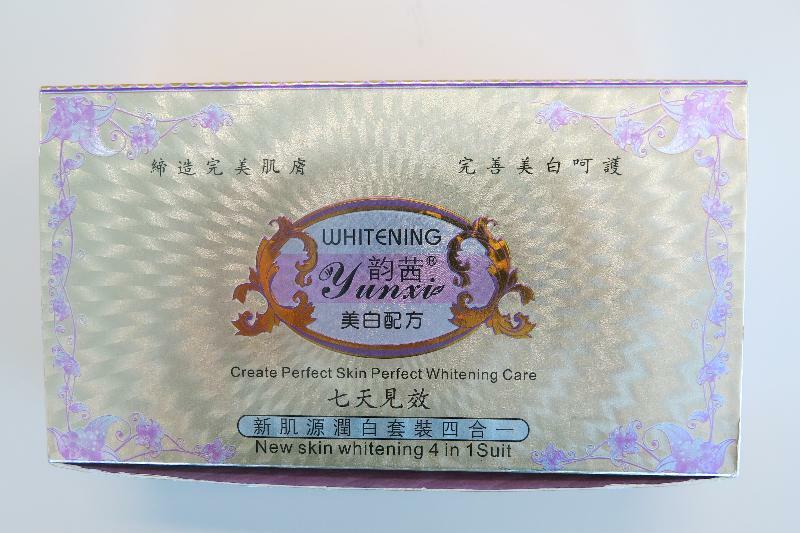 is o-white extra whitening cream from thailand contain mercury?